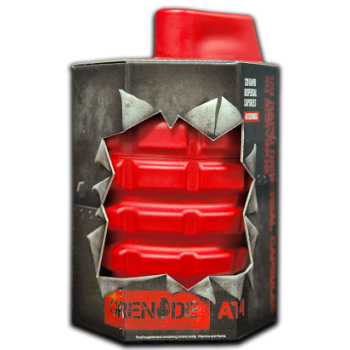 AT4 has been developed to transform your body’s anabolic environment. AT4 contains the latest, research-led ingredients, delivered in clinically-tested dosages, so that you can be sure that you’ve left no stone unturned when it comes to providing your body with all of the crucial factors that support muscle mass, recovery and muscle pumps! Crucially, AT4 is manufactured using Rapid Dispersal Capsule technology to ensure fast and complete delivery of AT4’s high-quality nutraceutical payload into your digestive tract! In formulating AT4, our research team looked at every major hormone-support product that has been formulated over the last ten years. 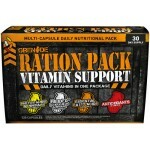 Next we looked at all of the science that has evaluated potential hormone support ingredients. Then we discarded all of the obsolete ingredients that didn’t meet our exacting standards for effectiveness and only included the most powerful candidate ingredients. The result is AT4, which contains research tested dosages of D-Aspartic Calcium Chelate, Trade Marked Fenurex, Passiflora Caerulea, Boric Acid and mega-dose Vitamin D3. 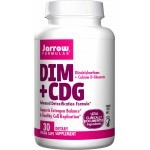 D-Aspartic Calcium Chelate is an optimised form of an amino acid that is found in high concentrations in and around the reproductive systems of humans and animals. 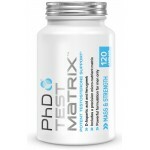 Scientific research suggests that it may support levels of luteinizing hormone (LH) in humans. This increase in LH was suggested as the cause of what appeared to be significantly increased levels of anabolic metabolites in users of a D-Aspartic Calcium Chelate analogue. Research suggests that similar effects from administration of this analogue may also occur in rats. Fenurex™ (as Trigonella Foenum Graecum) has been used as a natural, traditional ayurvedic treatment in Indian medicine for centuries. Some evidence suggests that specific forms of fenugreek may assist in supporting hormonal status. Scientific studies in men have shown that certain components of fenugreek may have positive effects on body fat and may positively support anabolic metabolite levels. This evidence followed on from similar findings in mice. Passiflora Caerulea contains flavanols which may support alterations in the hormonal axis in males. This may include the support of decreased aromatisation and a more favourable T:E ratio. 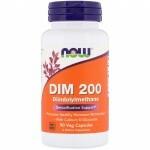 Boron and D3 are micronutrients which are involved in the production of key anabolic hormones. 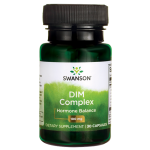 Ensuring adequate supply of these nutrients in the diet or through supplementation has been suggested in studies as a potentially useful method of hormonal optimization. What is 19 Anabol Testo? 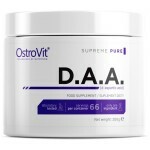 It has bee..
OSTROVIT DAA 200G SUPREME PURE (D-ASPART..
Biotech USA:HMB 3000 - 200g - 66 Serv..
Universal Nutrition Animal M-Stak - 21 p..